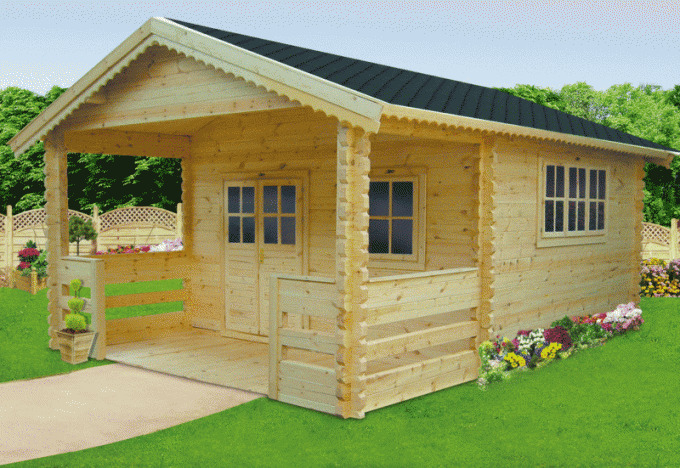 If you are looking to build on the dacha house, but have limited funds, we invite you to build a summer house. It costs less, and build it much easier. You only need to study the instructions for the construction of the country house and put them into practice. And then a summer house, built with his own hands, will become for you a source of joy for years to come. project home building materials construction tools and equipment. Purchase of land outside the city. Its location and size depends on your needs and financial possibilities. 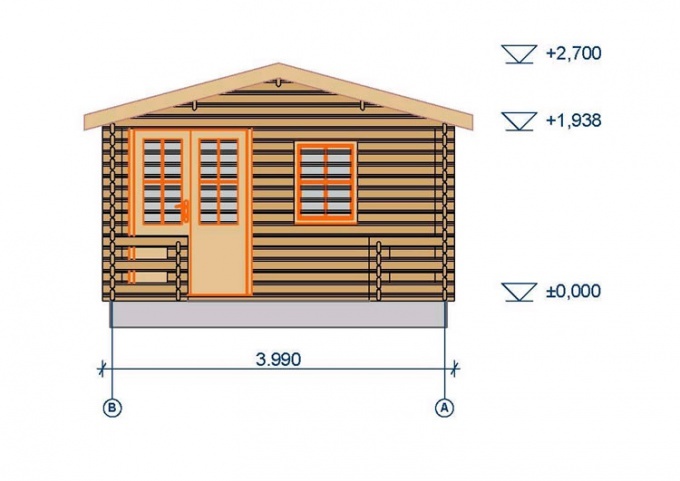 Your summer house may be built on the site, which significantly exceeds the standard area of 6 acres. If you have the desire to develop the area from scratch, buy virgin land. But most of today's owners of country houses prefer to buy the treated areas. Make a project at home. If you don't want to spend more money, do not contact the project organization. There are a lot of finished projects summer houseov – choose the most suitable option for you. Make linking the house to the terrain. Most likely, this will have to turn to the professional designers. During construction it is necessary to take into account the availability of basic communications, which are connected to your site or is laid on it. Start building a house. For the summer houseand it is better to use a tape technology, laying the Foundation. For walls at the cottage propose to use time-tested technology of creation of log house. The logs that are joined in the corners using a special Brubeck. Masters, who is unable to fold the frame, is still a lot, so try to hire a professional. Properly constructed wooden house is over 100 years old. It is very important to position the house on the plot. Best of all, if your house will be built in the Northern part of the site. But of course, you need to pay attention to the location of the homes of neighbors. Wrong choice of the location for construction on a small summer cottage leads to strong shading either, or neighboring areas. For those gardeners who want to build a very lightweight version of the summer house, suitable for modern panel and frame options for homes. This house is sold unassembled, and then assembled on the Foundation of the country house. The size of the country house should be given the number of people who will come to your cottage.